Riding up hills is the ultimate challenge for a cyclist. This guide is a compilation of some of the best hills in London and the South East. 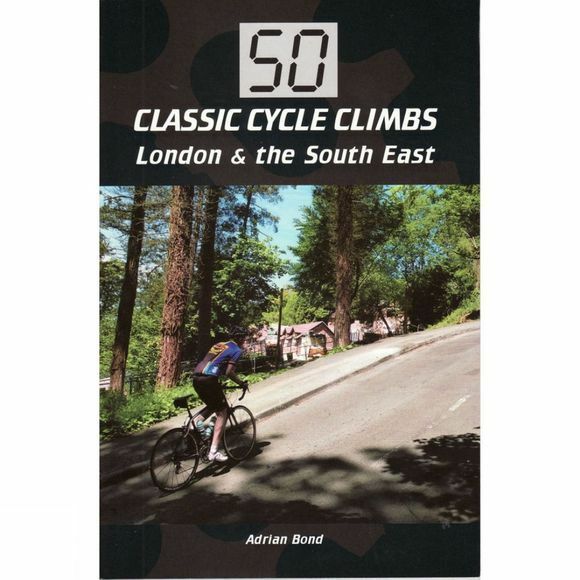 It's not just a definite list of the Top 50 toughest climbs; instead, author Adrian Bond has selected some of the most iconic, the most thrilling, the most interest, varied and, of course, toughest, hill climbs that this region has to offer. Hopefully, there's something here for everyone, whether you're a 'Weekend Warrior' or a serious road racer. Just get out there and enjoy the ride.